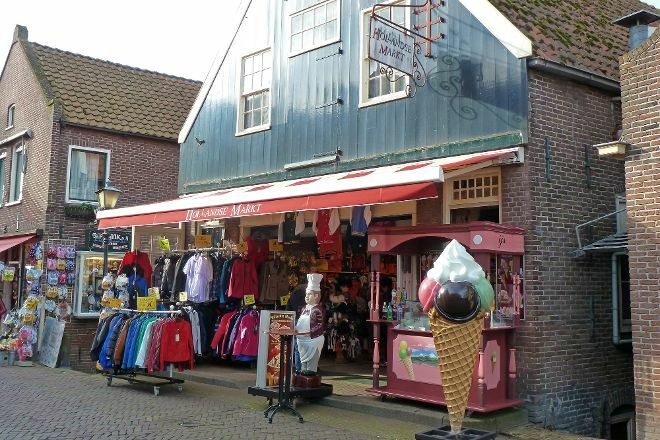 Go on a little shopping spree at Hollandse Markt, offering a range of items. 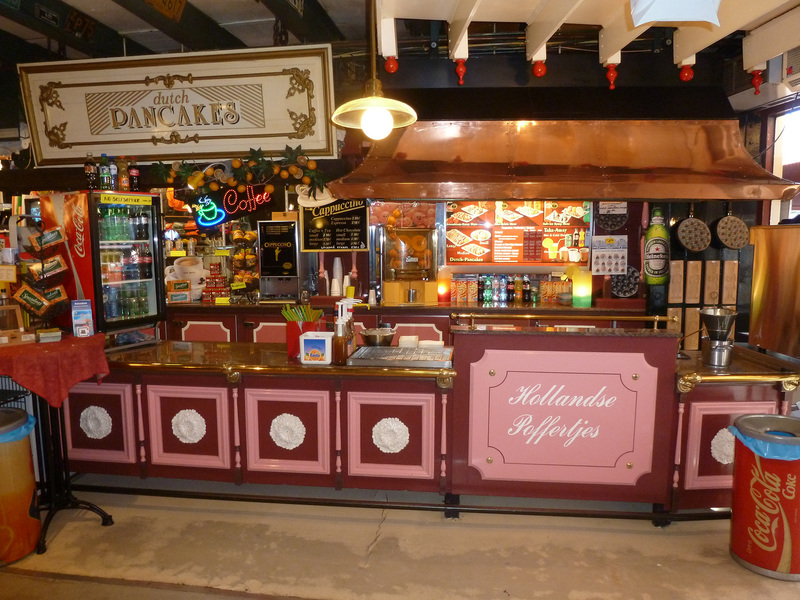 Visitors especially praise the Dutch mini cakes sold there, so be sure to try them too. Spend some time walking around the area to familiarize yourself with other places you could visit, drop by the market to pick up some essentials, then grab a bite and do some people-watching. 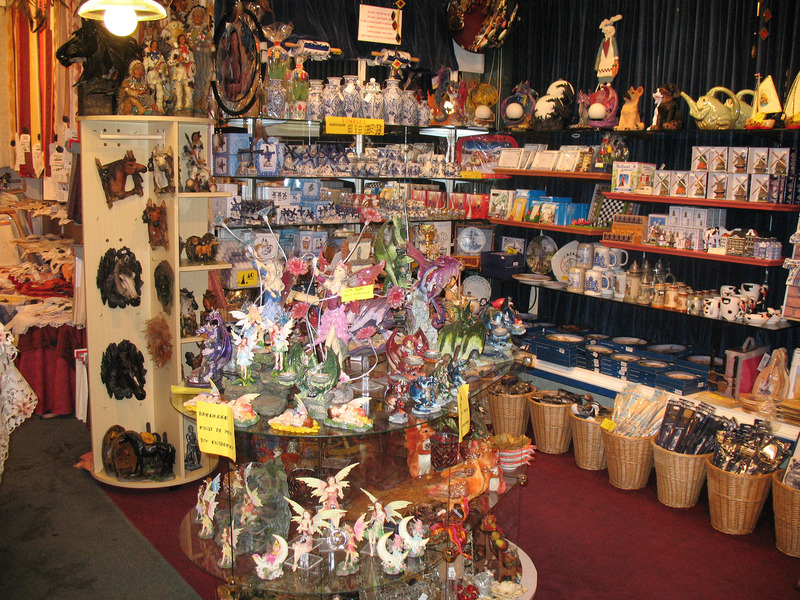 The market sells T-shirts, outdoor jackets, tablecloths, lace, curtains, and statues of witches and dragons for collectors. For travelers who use our international travel planner, Volendam holidays become easier to arrange, with trips to the Hollandse Markt and other attractions mapped out and timetabled. Or every village has a bazaar in the Saturday, which is come to the locals. But it's about a flat-time resident in the city, for example, at the fair, seeing local fresh food, baked goods, cheese products, and other goods, it would be very special if the bazaar could extend the business time. Every day, we help thousands of travelers plan great vacations. Here are some tips on how to use your Listing Page to attract more travelers to your business - Hollandse Markt. Promote your permanent link - https://www.inspirock.com/holland/volendam/hollandse-markt-a4321961879 - on your website, your blog, and social media. 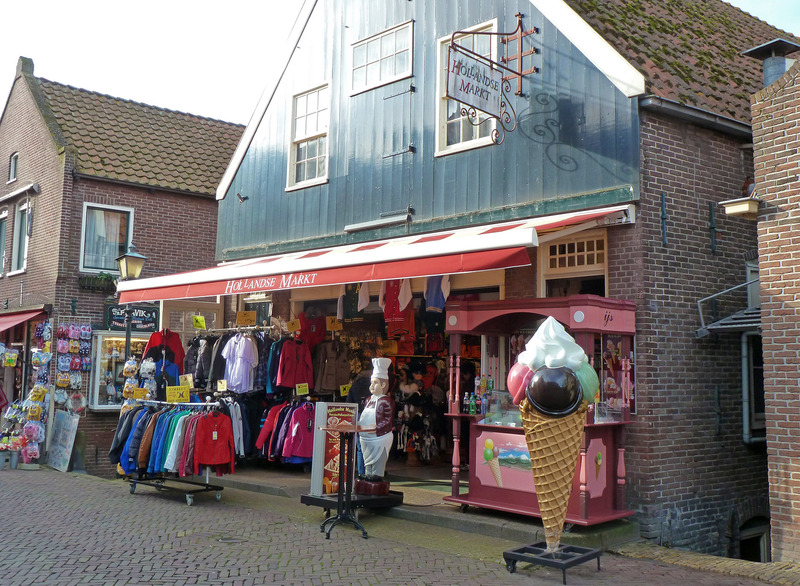 When a traveler builds a plan from this page, the itinerary automatically includes Hollandse Markt. This is a great way for travelers looking for a great vacation in your city or country to also experience Hollandse Markt. Promoting your link also lets your audience know that you are featured on a rapidly growing travel site. In addition, the more this page is used, the more we will promote Hollandse Markt to other Inspirock users. For best results, use the customized Trip Planning Widget for Hollandse Markt on your website. It has all the advantages mentioned above, plus users to your site can conveniently access it directly on your site. Visitors to your site will appreciate you offering them help with planning their vacation. Setting this up takes just a few minutes - Click here for instructions.